Two railway stations have opened this morning, increasing the number of railway station on the national rail network to 2,562. 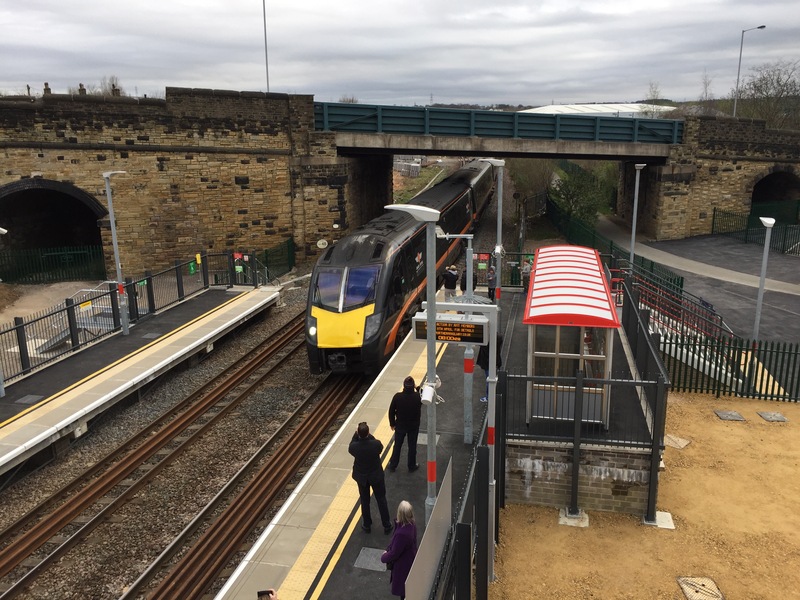 Low Moor opened first with the first train being the 0802 Grand Central (180114) to London Kings Cross. This was followed by the 0832 Northern Railways (158787) service to Halifax. Ilkeston opened with a good crowd with the 0945 Northern Railways service (158817) to Nottingham being the first train to call here. Both stations had been impacted by delays during development and construction. Low Moor had been impacted by the discovery of mine workings under the station site. Ilkeston had been impacted by the discovery of newts and flooding concerns that required a smaller car park. 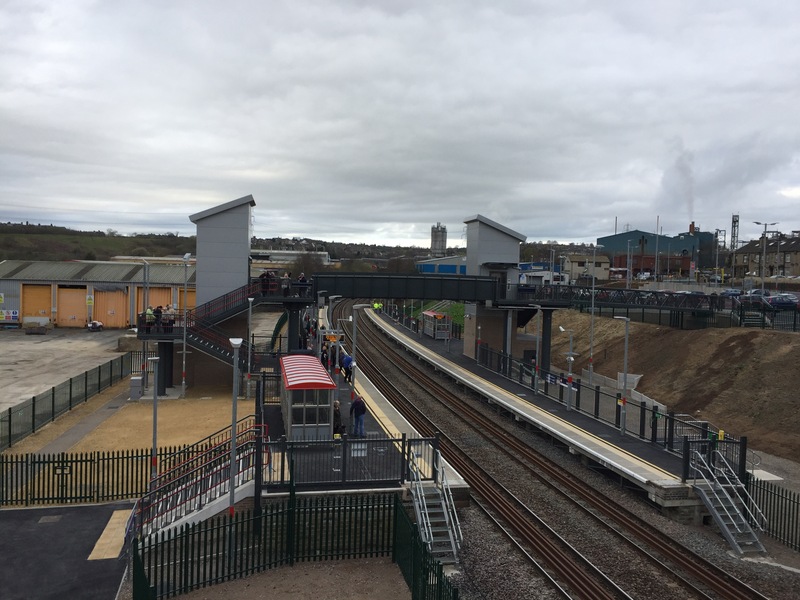 Ilkeston is the fourth railway station to be opened following a successful bid to round 1 of the New Stations Fund.